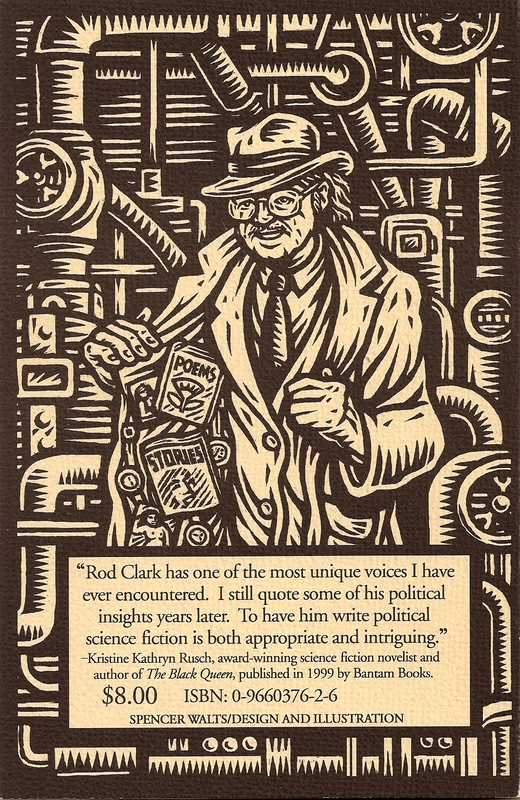 First published in 2000 by Cambridge Book Review Press, Rod Clark’s Redshift: Greenstreem is now available in a 2011 second-printing, and as a Kindle ebook. Not one word has been changed from the book’s first edition. Clark eerily predicted much of our collective fate since the turn of the millennium. 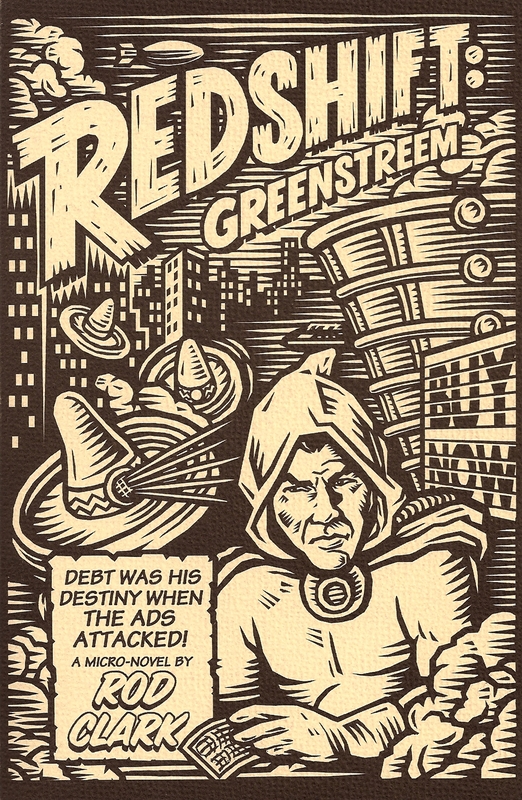 Redshift: Greenstreem is visionary science fiction that has come frighteningly true in the decade since it was written. The future is now. Here are the facts. News Item (4/9/09): Greenspan’s reputation continues to decline: “He’s a historical relic at this point” . News Item (7/18/11): The Tea Party National Committee / The Sins of Federal Debt: “This is the horrifying consequence of America’s sinful addiction to federal debt: Young Americans are waking up into adulthood to the heart-stopping realization that they have been sold into debt to such organizations as the Communist Party of China …” . News Item (6/19/11): China’s ghost towns: New satellite pictures show massive skyscraper cities which are STILL completely empty . News Item (8/30/11): Suitcase Nuclear Reactors to Power Mars Colonies . News Item (8/30/11): Clive Thompson on the Problem with Online Ads: “Consider Facebook: Each year, it redesigns its site to gradually nudge users to make more and more of their material public. This is partly because CEO Mark Zuckerberg seems to think publicness is inherently good—but it’s also a rational response to the demands of the ad market, which needs as many people looking at as many things as possible” . News Item (1/8/10): Making Fortunes in Milliseconds: “It’s called high frequency trading (HFT), but it’s also described as algorithmic trading or quant trading” . 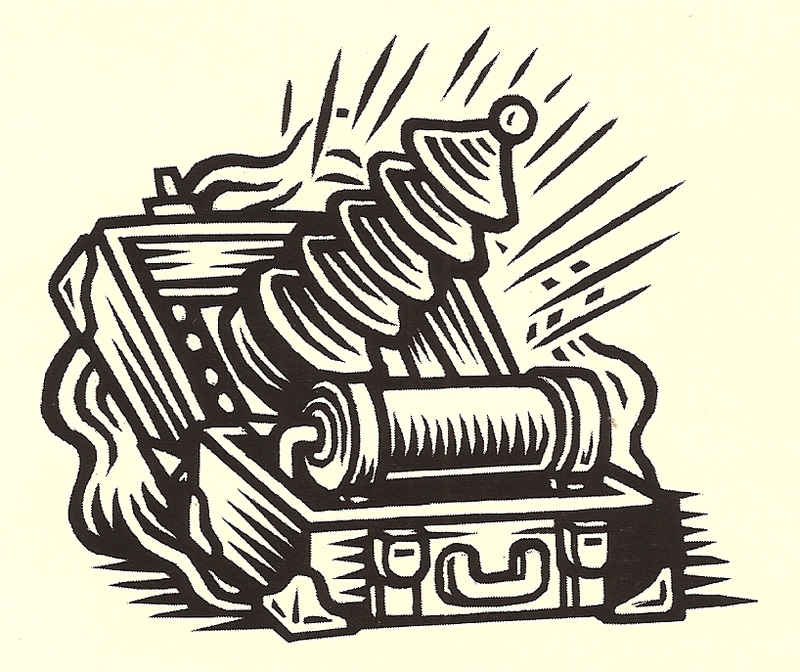 New Item (3/10/11): An Introduction to Hyperinflation: “Imagine taking a road trip. At the start of the day, a can of soda at a convenience store costs exactly $1. By nightfall, that same can of soda costs $3. This sounds impossible, right? … Money can become essentially worthless …” .